Painting can change the entire tone of the room. Neutrals have always been a standard for many people however the neutral trends change a bit every year. The neutral tones are changing a bit from the cooler gray tones the warmer ones. 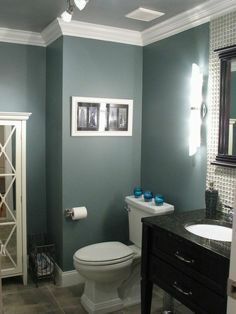 Grays with a hint of blue, green or beige are becoming more popular. 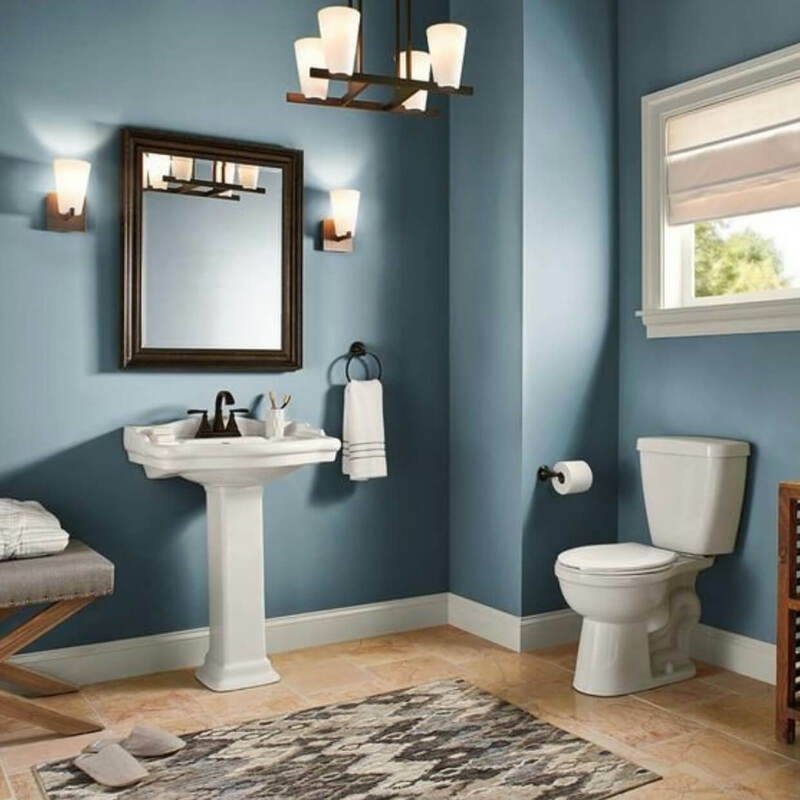 The large paint companies are projecting 2019 to be more about color, with tones of blues being in the lead. So a fresh coat of an updated color is a great way to modernize your home without breaking the bank.